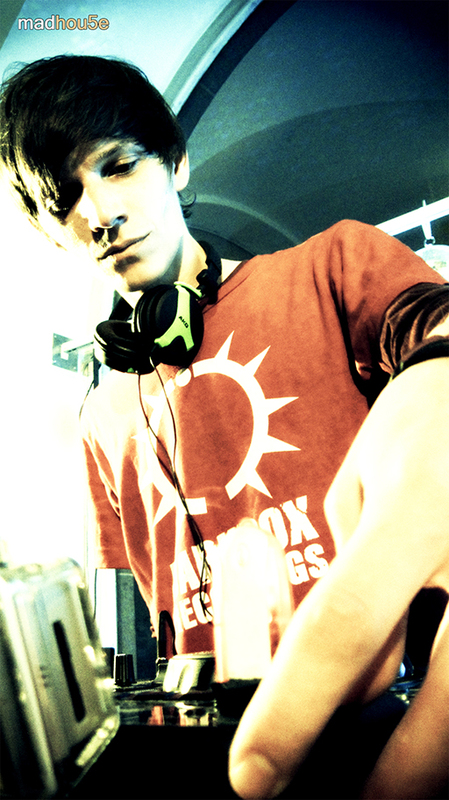 Minos aka Roman Steindl, born 1985 in Austria, always had a huge passion for music. 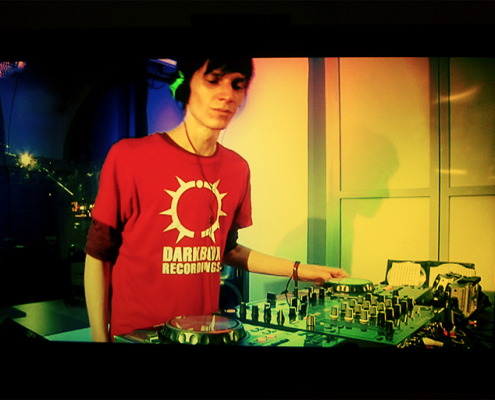 Artists like Aphex Twin and Squarepusher opened his mind for electronic music and it didn’t take long until he fell in love with Drum’n’Bass. 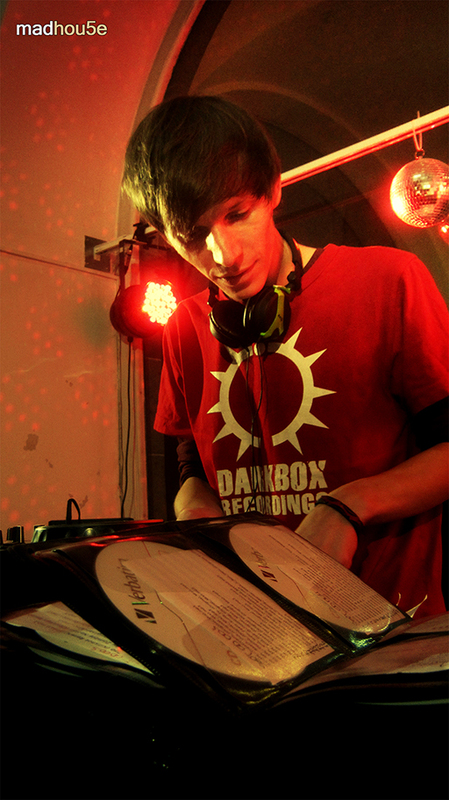 He is organising events with his crew BassIntoxication since 2004 in Innsbruck / Austria. 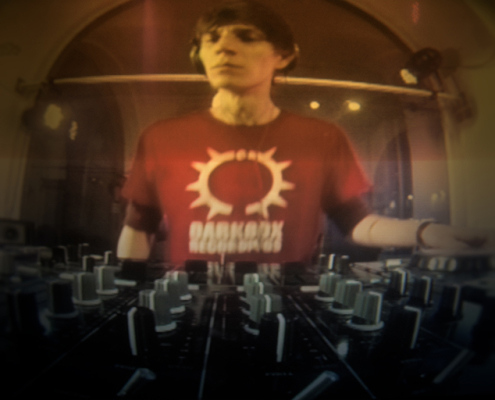 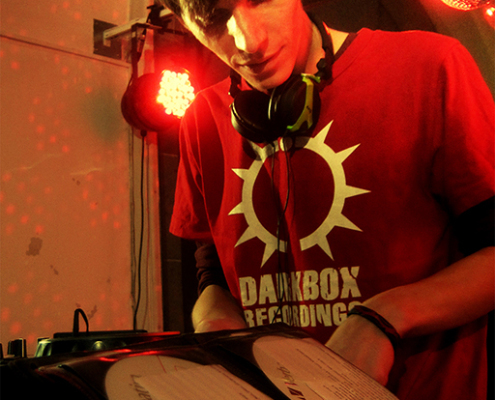 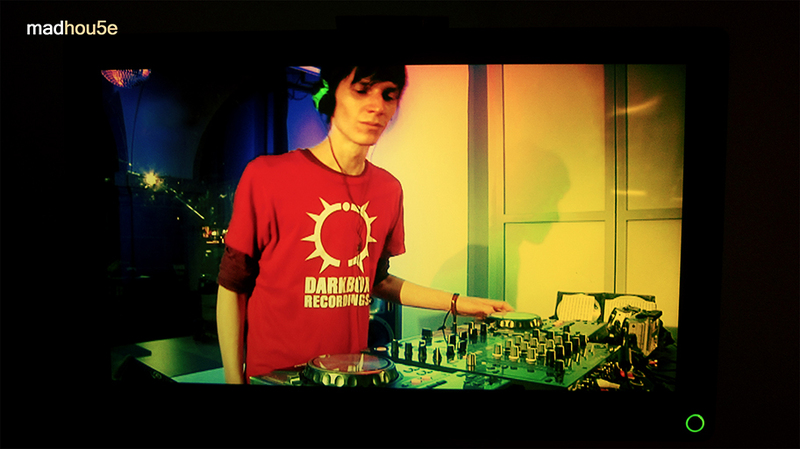 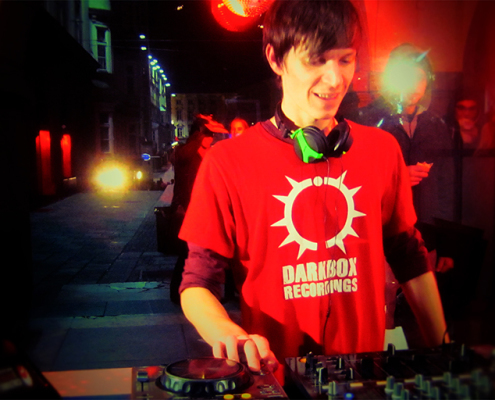 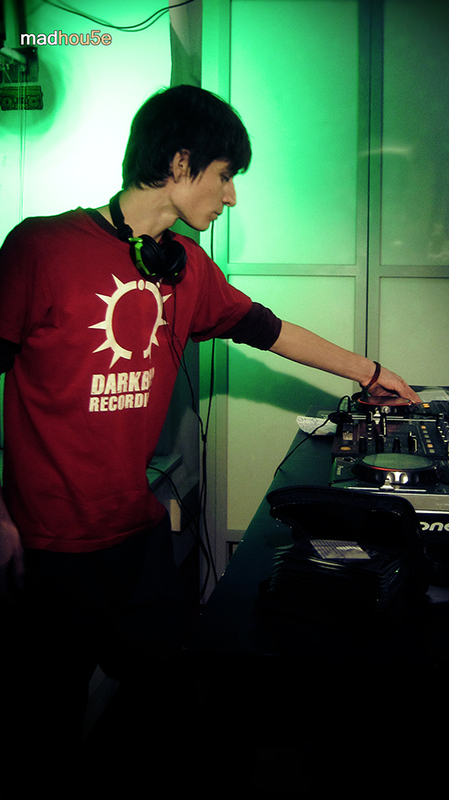 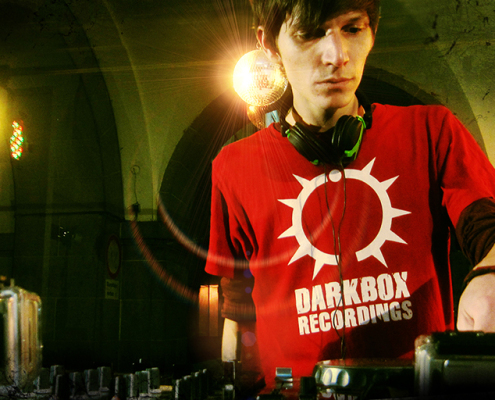 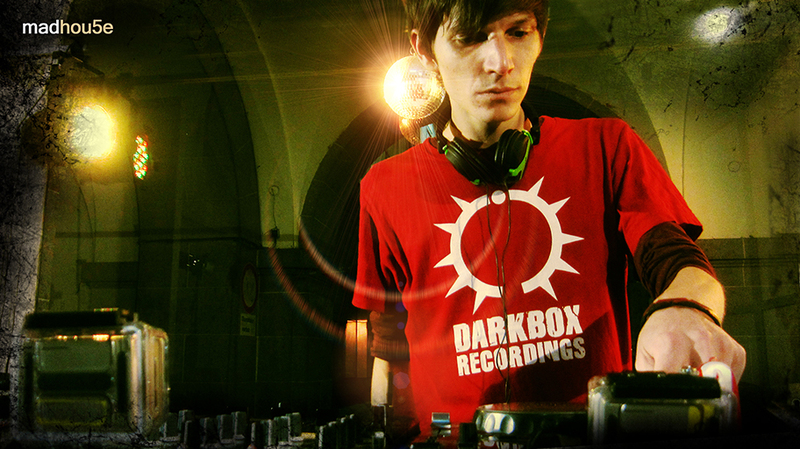 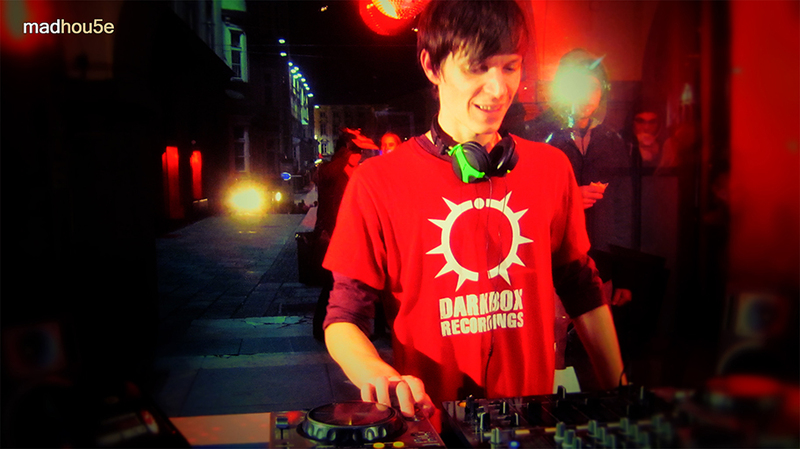 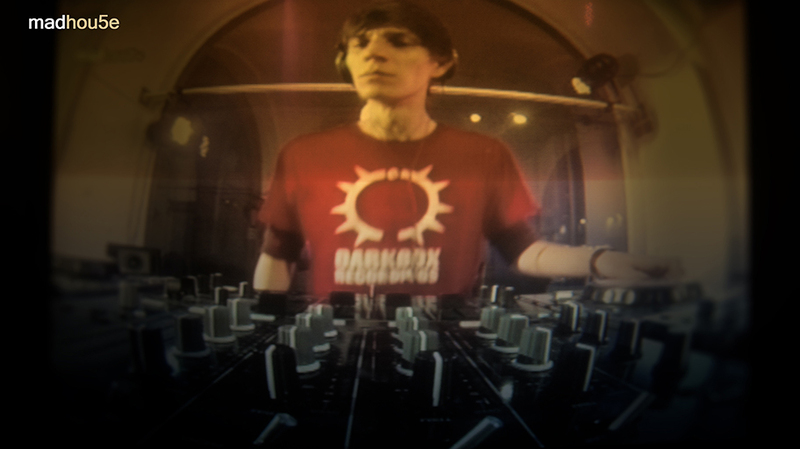 After working for Culture Assault Records he founded a DarkDnB Label called DarkBox Recordings with nK from Hallucinator (Italy). 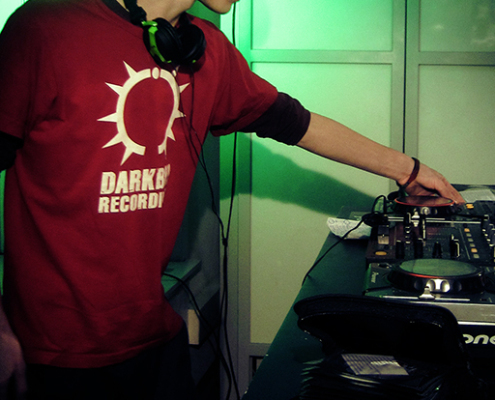 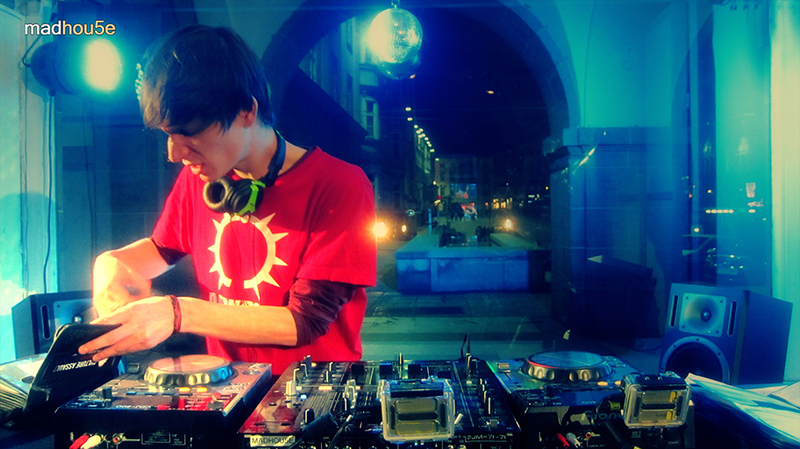 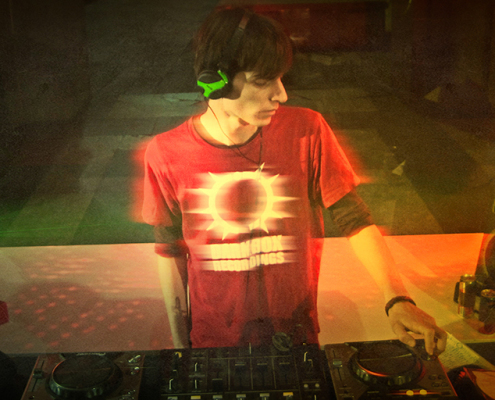 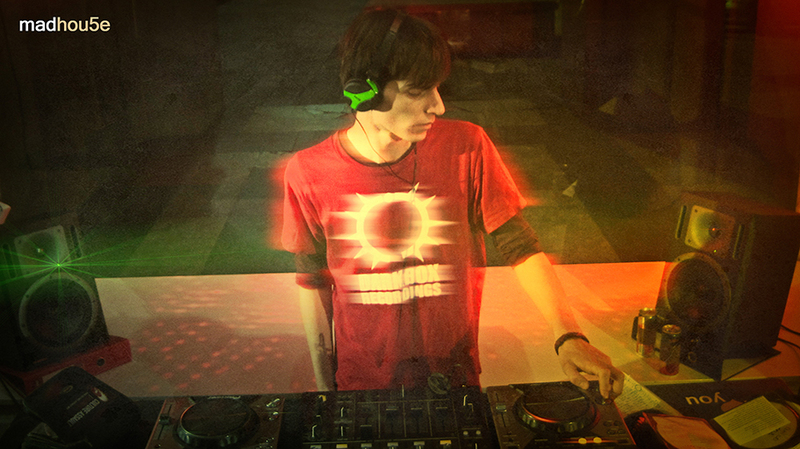 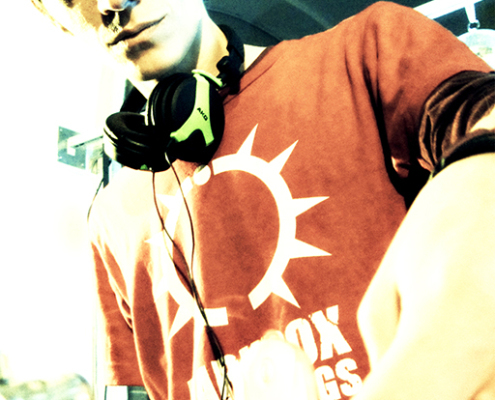 In 2009/10 DubStep got into his focus and since Sept. 2010 Minos finally started djing. 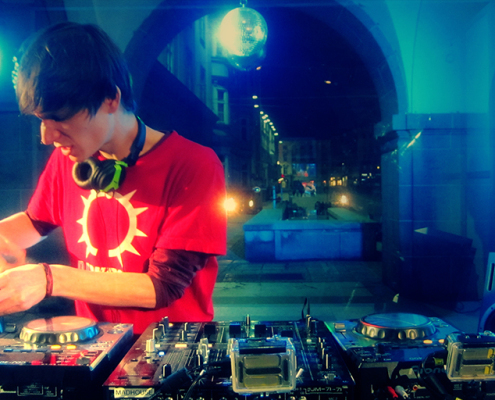 Now he is playing gigs all over Austria alongside Artists like Skism, Zomboy, Dodge&Fuski, Torqux&Twist, Dubsidia, Balkansky / Cooh, Loop Stepwalker, Gein, Bong, Broken Note and many more.